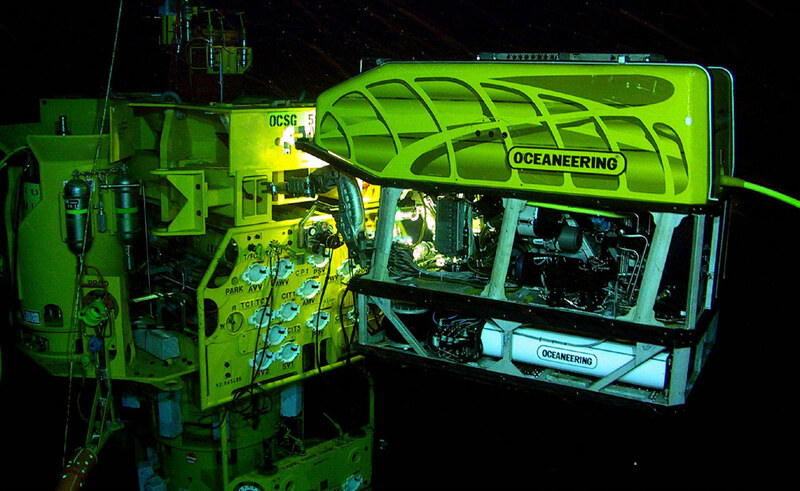 Underwater Remotely Operated Vehicles (ROVs) and Unmanned Underwater Vehicles (UUVs) operate in extremely demanding environments that require precise and reliable feedback. 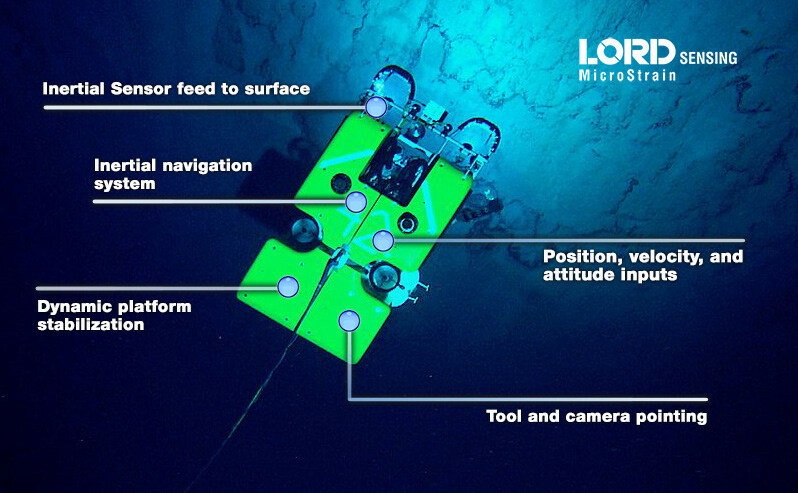 Inertial navigation solutions must be very accurate as well as small, lightweight, low power, and easy to integrate. 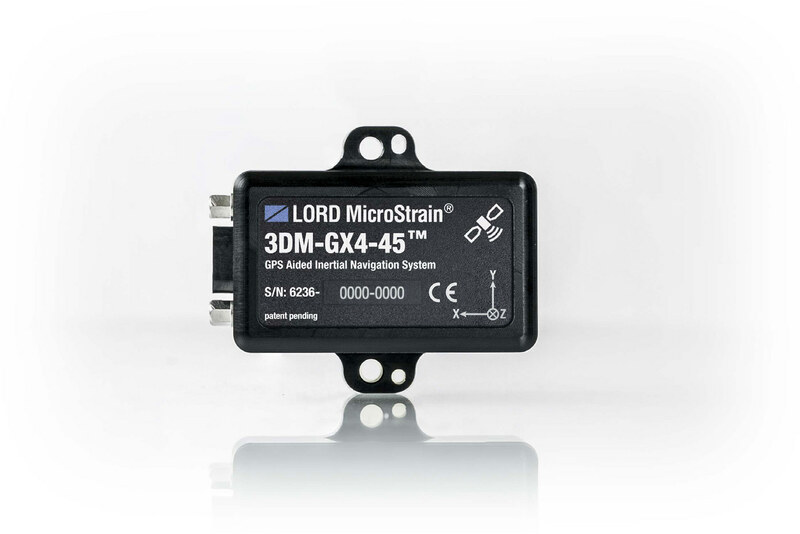 LORD Sensing MicroStrain® inertial sensors provide high performance in a very small package. 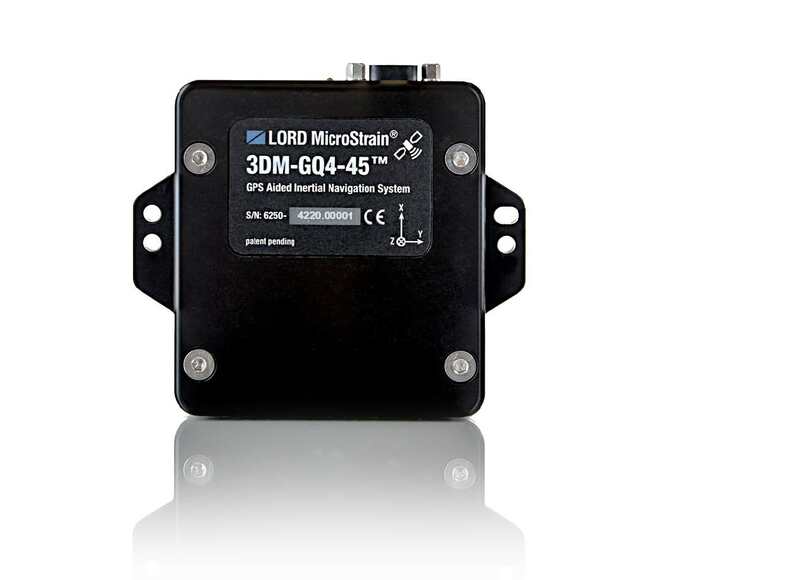 MEMS technologies, including very low-noise gyroscopes, combined with sophisticated Kalman filtering offer accurate data quantities to provide precise control, stabilization, and pointing at the best value.